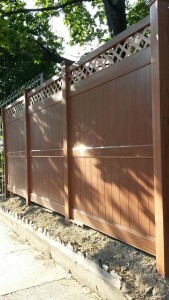 Are you looking for a Ossining fence company? Why take a chance on unknown Ossining fence companies when you can go with the best? King Fence provides one of the largest selections of fence styles and fence service in Ossining, one of our Westchester service areas. We are the largest fence installation and fence companies with a focus on providing the highest quality fence materials and customer support available. There is a reason we are King Fence, and there is a reason we have been the most sought after Ossining fence companies for over 50 years! Ossining is the place of great homes and a wonderful community, and when you need a fence company we are ready to add value through all work we complete for you. We have a reputation as the best and we live up to it. Let our experience and dedication to the craft serve all your fencing needs. King Fence provides comprehensive fence services, which includes residential fence services, commercial fence services, repairs and material-only purchases. We have always provided reliable workmanship and the highest quality fences in every installation and repair project we conduct. Our Ossining fence company services specialize in residential / commercial installation and repair work in addition to wrought iron railing repairs. Our goal is to ensure the complete satisfaction of our customers and we always guarantee our work. For quality fencing at affordable rates, look no further than King Fence. Your top Ossining Fence Company! If you are a home owner that needs experts fencing services please give us a call today. As the largest fencing company that services Ossining, our company will exceed your fencing needs. We can handle any size job, and great estates and property owners alike call King Fence for quality and craftsmanship that other fence companies in Ossining just can’t provide. 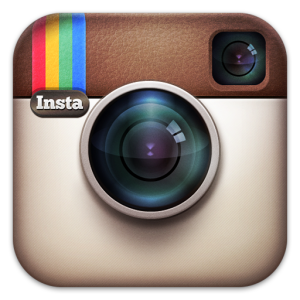 We are your Ossining fence company.